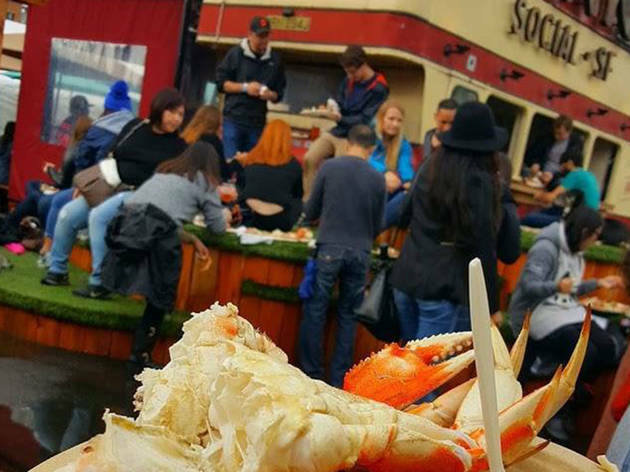 In San Francisco, Christmas means crab. Crack into all you can handle at this annual fest, hosted by the bacchanalian spirits at SPARK Social. 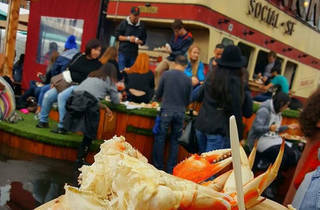 Paired with garlic noodles and a cold draft, these Dungeness crabs are begging to be crushed. It’s going down rain or shine on the park’s spacious soccer field.